A Nagaon court in Assam has asked the police not to handcuff the accused persons involved in the lynching of two Guwahati youths in Karbi Anglong while taking them to and from the court. Forty-eight persons who are accused for lynching of Abhijeet Das and Nilotpal Nath had complained that handcuffing them while being taken to court is ‘illegal’ and violates the human rights and a previous order from the Supreme Court. Advocate Ziaur Rahman , the special public prosecutor in the case said that that the court had accepted the request of the guilty persons. He added that no blanket ban on handcuffing had been issued by the apex court, reports TOI. The family members of Das and Nath had demanded a fast-track court trial for getting justice soon. However, justice is still getting delayed with every passing day and it has been seven months ever since the horrible incident of the mob lynching occurred in June last year. 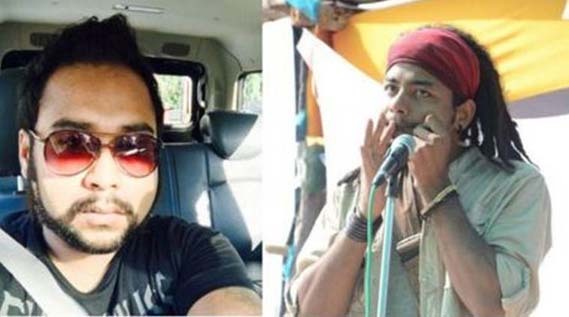 The Assam Police’s Special Investigation Team (SIT) had named one Alfajoj as the main accused who had started the actual incident by describing the two youths as child lifters to the villagers. The villagers had brutally beaten and killed the youths after believing them to be child lifters. Das, a sound engineer based in Goa, and Nath, a businessman from Guwahati, had gone to Kangthilangso in Karbi Anglong to capture the sounds of nature .